What is the first thing that prospective renters notice about your property? Of course, your landscape! A beautiful, well-planned and maintained landscape can transform your property into a tenant magnet and may turn into the ticket to a higher rent. At Thomas Landscapes, we don’t take the designing of eye catchy landscapes as just a profession rather enjoy it as a hobby as well. Exploring new and creative ideas, and not asking monetary compensation is the primary that validates why we entered into this industry. 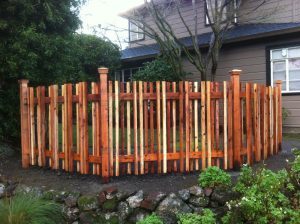 When looking for a landscape construction company in Windsor, don’t rely on just anyone who claims as an all-in-one expert. Remember, you are solely responsible for safeguarding your interests. To help you achieve project objectives, we aim to share a few handy tips for choosing a reputable and capable landscape construction company in Windsor. Let’s take a look at each. Landscape construction contractors provide different services from landscape designing to turf management. Assess your project requirements to ensure you get all the services you need. Mention all the requirements on paper and compare them with the services offered by your shortlisted contractors. Also, don’t forget to consider their experience. Though discussing project details over phone can be convenient, you can’t deny that it is an impersonal way of communicating. Consider meeting and interviewing contractors in person to ensure the element of personalization retains. Invite the professional to survey your property and request them to provide design ideas. Review their portfolio and consider talking to references provided by the contractor. 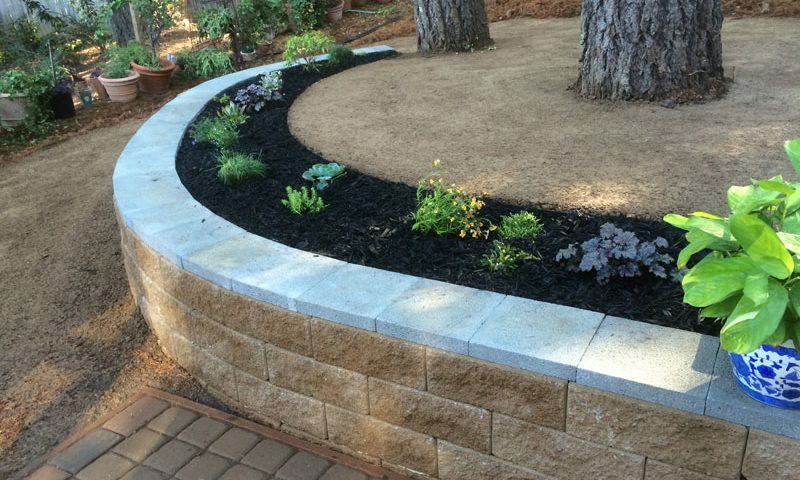 Rather than hitting a shot in the dark, talk to friends, colleagues, or family members currently working on or have recently wrapped up a landscaping project. Request them to recommend reputable providers. Look for online reviews and ratings. Landscaping is not something done regularly. To get sustainable results, you have to be 100 percent sure that your contractor can deliver as per requirement. Conduct a thorough background check when choosing a professional. Enquire whether the contractor possesses certificates of liability. Contact the local contractor’s union to get the important information regarding the contractor’s track record. Talk to acquaintances who work or are related to the industry. Avoid taking impulsive decisions when looking for a landscape construction company in Windsor. Instead, take your time to evaluate all the available options. Whether you need a contractor for a makeover to your commercial property or looking for design ideas for your elite residential property, Thomas Landscapes covers all! Call us at 707-337-9847 to consult our experts. Want us to call? Fill our contact form and one of our team members will get back to you shortly.